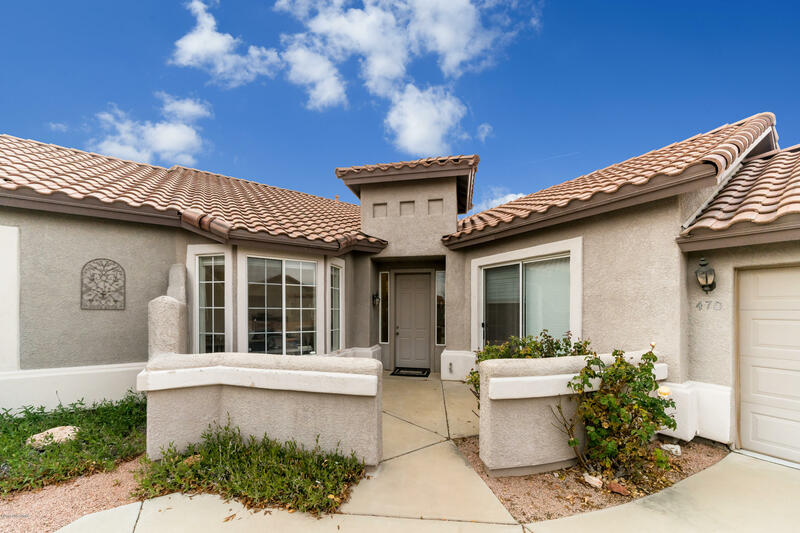 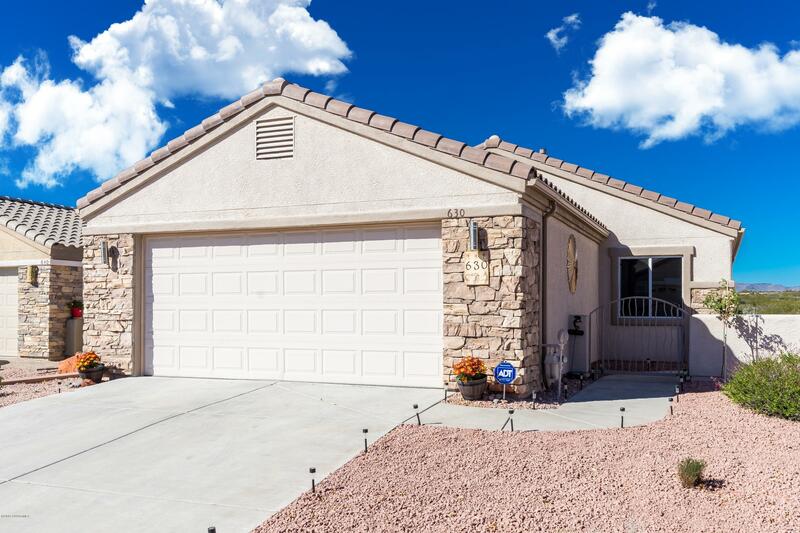 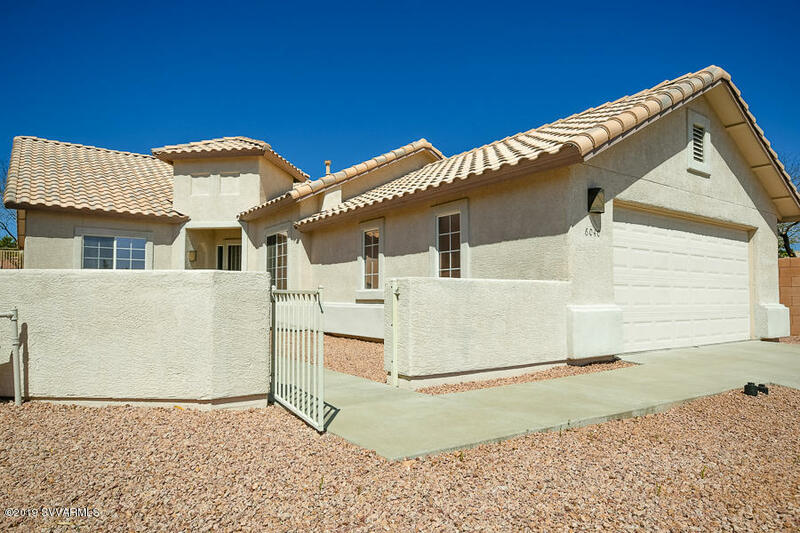 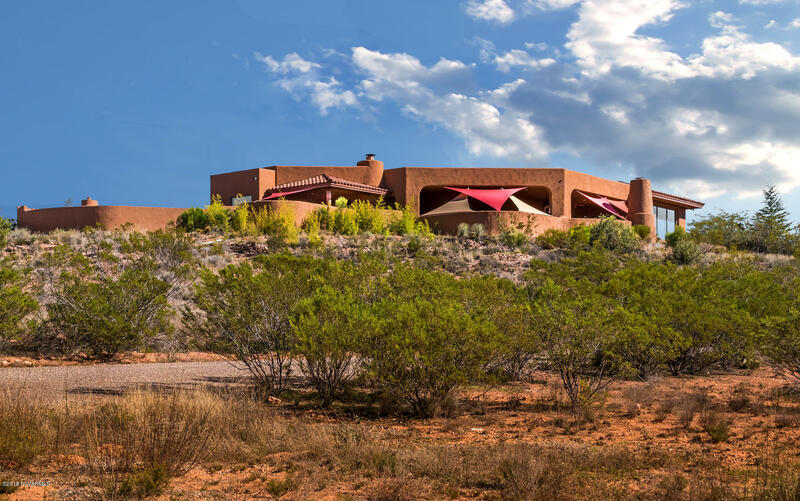 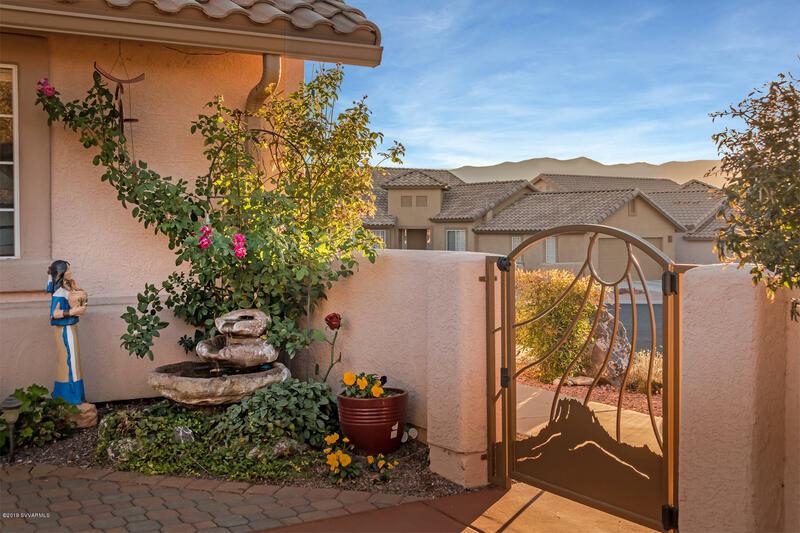 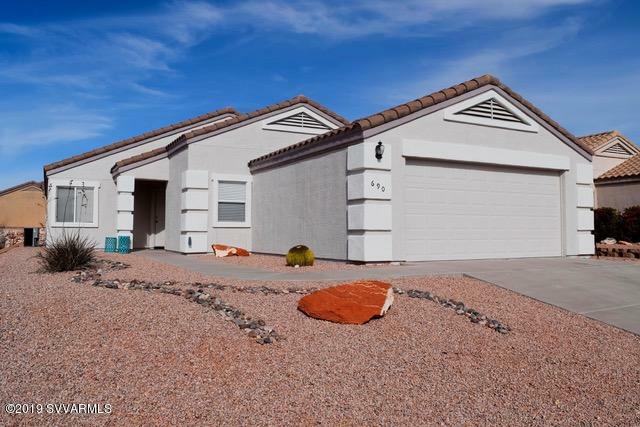 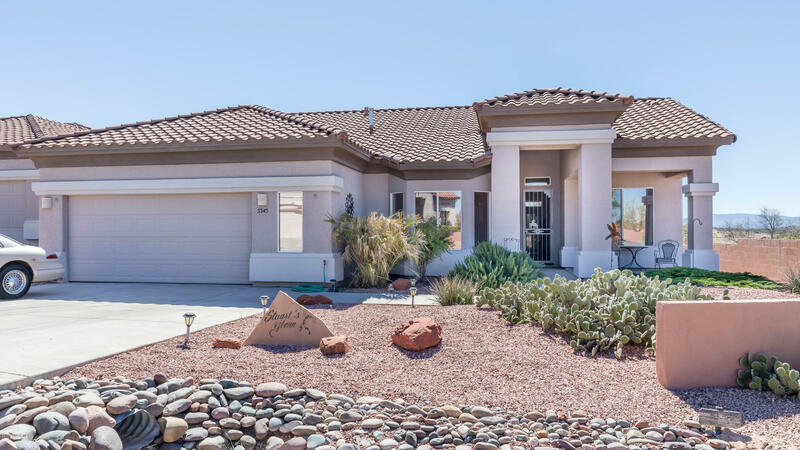 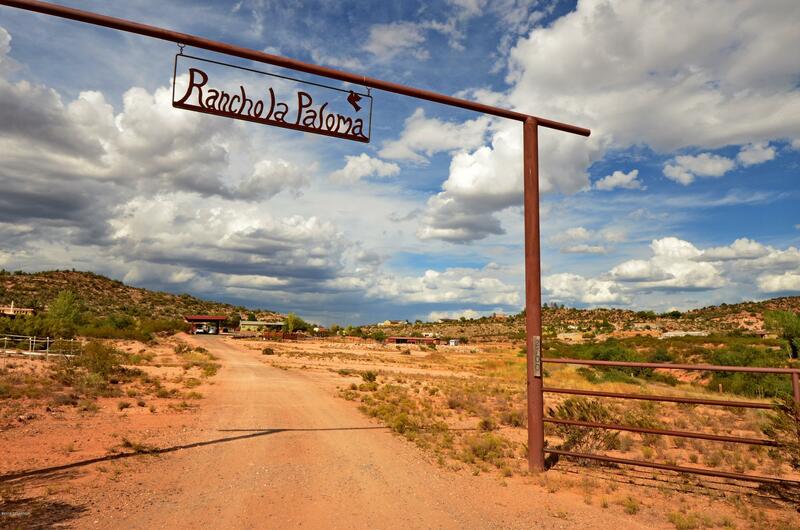 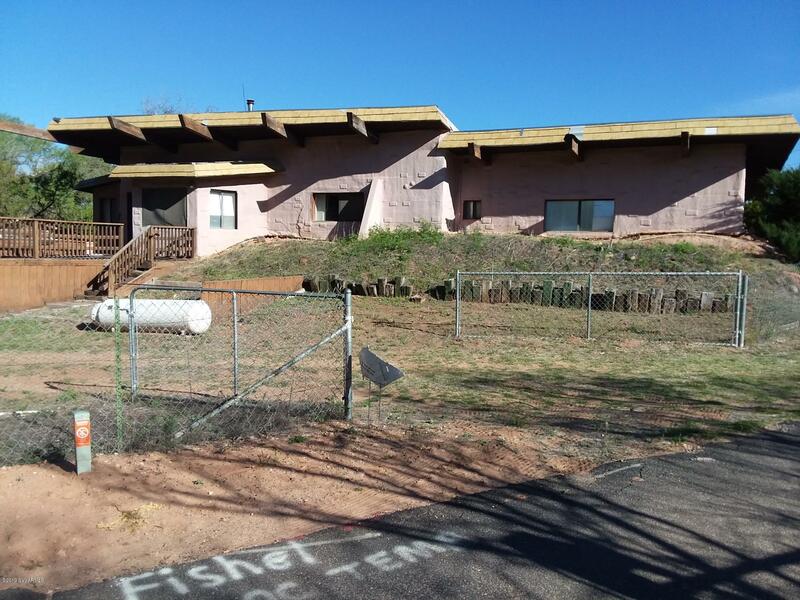 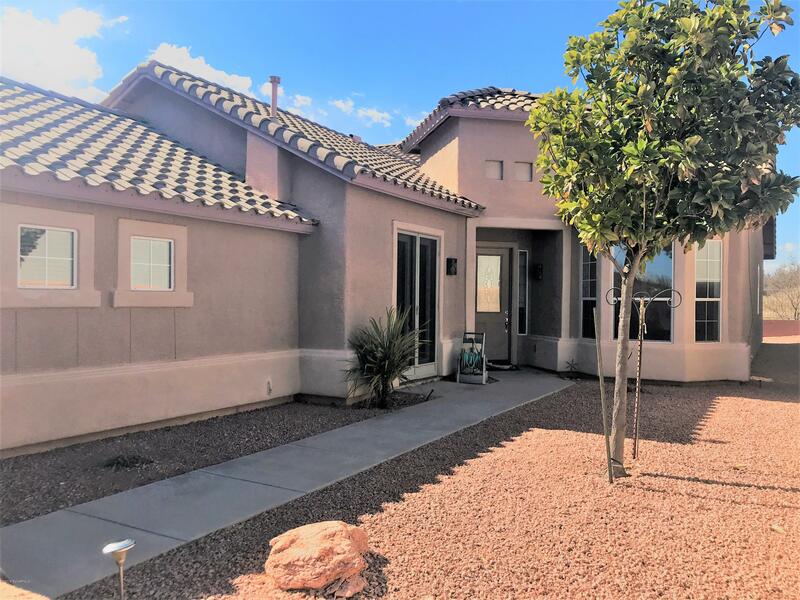 Cornville is home to beautiful areas of rolling hills, ranches, and small farms as well as gorgeous and luxurious housing developments near the Verde Santa Fe Golf Club. 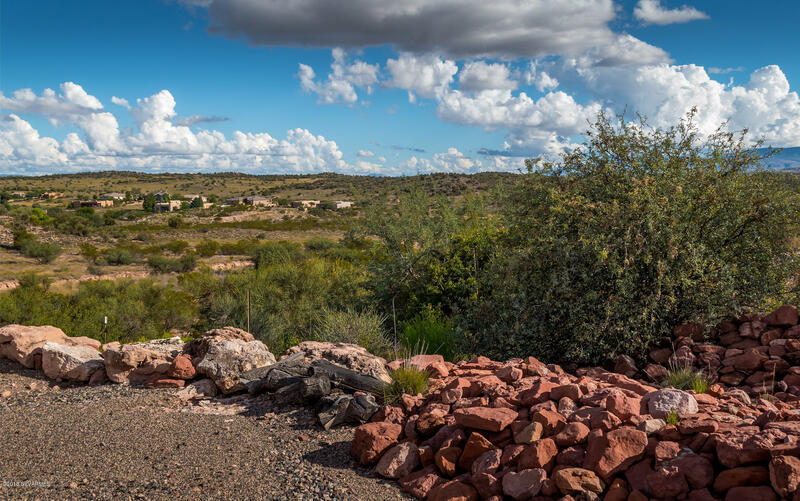 There are three wineries, hiking and off road trails, and it's home to the state's largest fish hatchery. 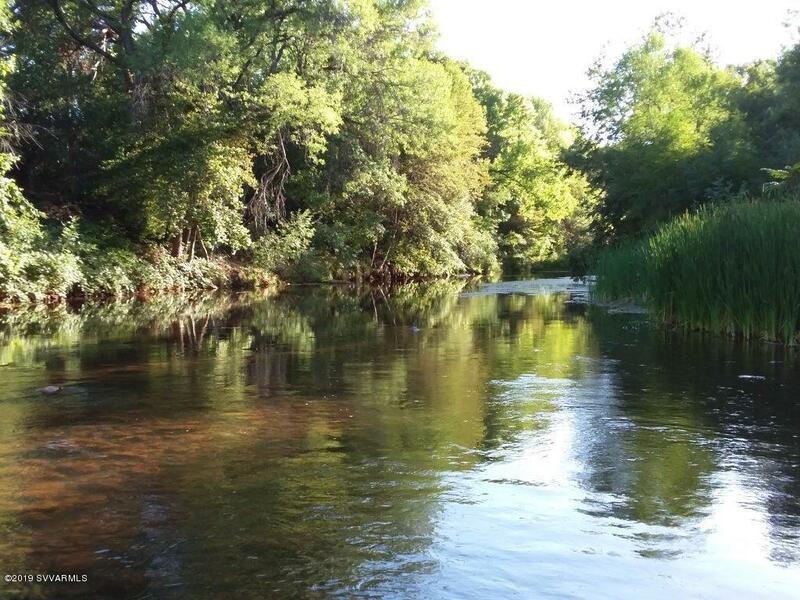 Oak Creek runs through Cornville as well as several natural springs throughout the area.